With spring in full bloom and everyone excited about the warmer weather, spring cleaning has become one of the hottest topics. Whether it be a light clean or a full home renovation, the time for change is upon us and things are happening fast. While spring cleaning around your home is great, it’s just as important to make sure you update your home insurance. This process often falls by the wayside when people get rid of the old and replace with the new, but do not stipulate this in their policy. So, why would this be an issue later down the line? For one, the new items – if ever damaged, lost or stolen – will not be replaced if they haven’t been outlined in the insurance policy. Similarly, if renovations are done on your home – for example adding on to your home with another room – but the room and its contents aren’t outlined in the policy, there will be no cover for any damages incurred in the future. Out with the old and in with the new. Once you remove big ticket items from your home – like a TV or couch, for example – make a list of them and get in touch with your broker or insurance company to update your policy. Then, when you get your new items installed or delivered, send the item details and proof of cost to your broker or insurance company to add back onto your policy. Get it valued. Over time items depreciate in value and this is something you need to keep in mind. A TV that cost you R5 000 2 years ago will probably be worth around R8 000 now. Get in touch with your broker or insurance company once a year to re-evaluate your items for the policy updates. 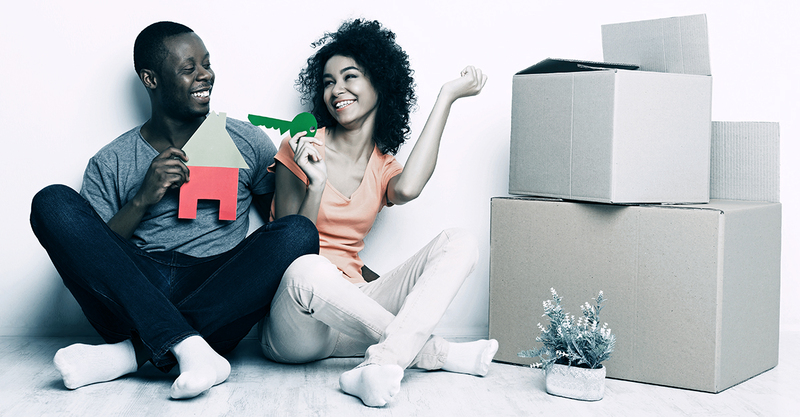 To find out more about Indwe’s household insurance and buildings insurance, visit the website or speak to your Indwe advisor today on 0860 13 13 14.